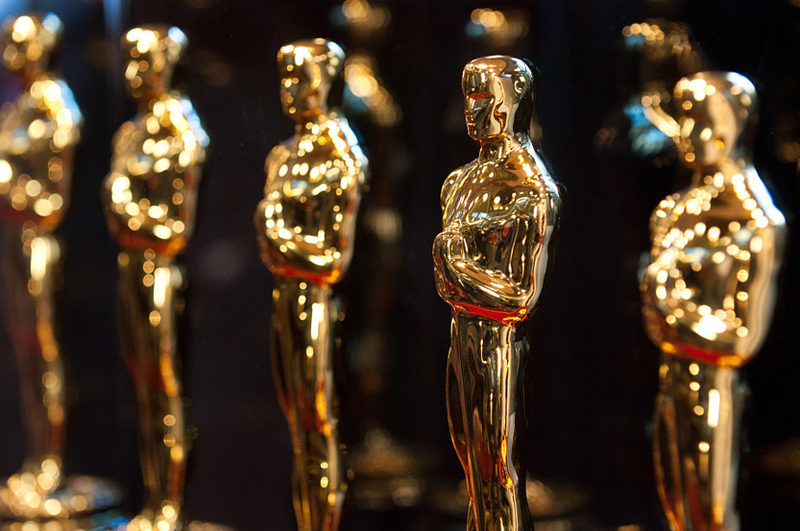 The 90th Academy Awards is almost upon us, and you can check all the nominees for Best Original Song online in advance. Although I’m sure there will be some amazing tunes on offer (perhaps even something from the Black Panther soundtrack?) it’s always worth taking stock of what has been winning in the past. While the list of amazing Oscar winning songs is long indeed, I thought I’d offer (in no particular order) my personal favourites from the distant and not-so-distant past. Composed by James Horner, written by Will Jennings and performed by Celine Dion, this Best Original Song winner is perhaps more popularly known as “the love song from Titanic”. Or, as many would probably mumble under their breath, the most overplayed song since Last Christmas. But with a story as romantic as Titanic, you need just the right amount of cheesy soundtrack to go with the red wine – and Celine delivers just the right amount cheese. Off the top of my head, I can’t think of a Best Original Song, or any song for that matter, that has been covered more often than this one. Although the music by Harold Arlen has been changed to fit each cover’s unique take, the lyrics by Yip Harburg remain the same across genres and versions. Even though Judy Garland sang it a thousand times, she said that it still remained the song closest to her heart. It’s a timeless song, and it’s as beautiful today as it was when it first hit the airwaves in 1939 and subsequently won a well-deserved Oscar. A personal favorite Best Original Song. The unforgettable soundtrack from Jonathan Demme’s movie helped create the perfect musical backdrop for a gripping drama that was the first mainstream film to deal with the pain and sorrow resulting from the sweeping AIDS epidemic. Not only did the song win an Oscar – Bruce Springsteen would go on to grab no less than four Grammy Awards for the song. Look, I loved Hustle & Flow as much as the next person and everyone knows that it’s Hard Out Here For A Pimp. However, facts are facts, and we’ve yet to see a Three 6 Mafia-themed restaurant. Eminem, on the other hand, recently opened up Mom’s Spaghetti – although I’m not certain whether or not the now famous dish from the ‘8 Mile’ soundtrack is served on a sweater. Not only did it become a huge hit after the Best Original Song win, but it also shattered the glass ceiling for rappers to be nominated for the Academy Awards. Doris Day had already been nominated and won an award for Best Original Song a couple of times (“It’s Magic” and “Secret Love”) before this classic tune won audiences over in Hitchcock’s movie, and netted her another award. Not only did the song from the soundtrack, which was written by Jay Livingston and Ray Evans, win – it also became the theme song to her sitcom which aired over a decade later. Which one of the above 5 songs is your favorite? Let us know in the comment section below.